To make sure this page displays correctly: remove LAUSD Compatability View Settings (Tools Menu, Compatibility View Settings). Or, use Firefox or Chrome - both work fine. Click on the image below to be redirected to the e-PPM home page. 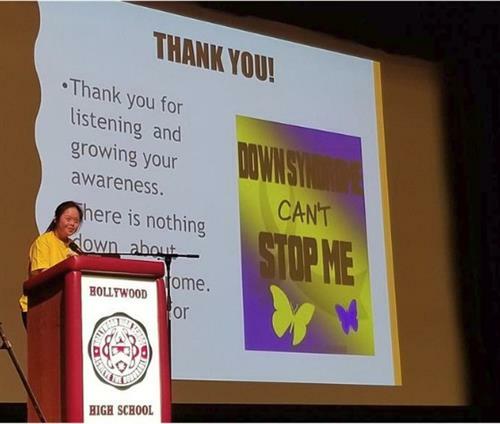 "As part of down syndrome awareness week, 16-year-old Michelle Kim has taken on the role of a self advocate, sharing her story and proving to them that although people may seem different, we're all the same on the inside." 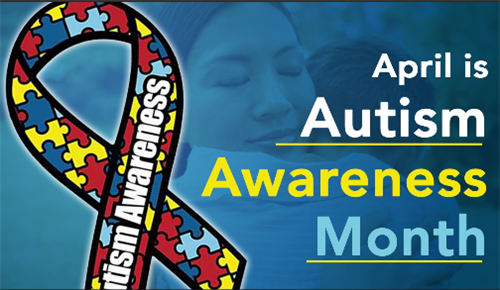 provides an opportunity for educators, students, and parents to learn more about autism. 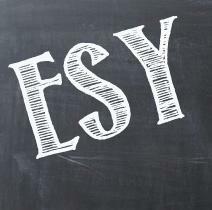 The new online ESY Manual serves as the District's primary resource for ESY policies, procedures, and guidelines, and includes links to memoranda, reference guides, and bulletins. 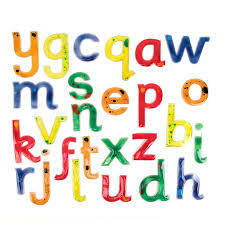 	Does your child struggle with recognizing letters of the alphabet? 	Does your child struggle with the sounds of the letters? 	Does your child struggle with sounding out words? 	Does your child have a difficult time reading? All parents are invited to come learn about strategies to assist your child with improving reading. 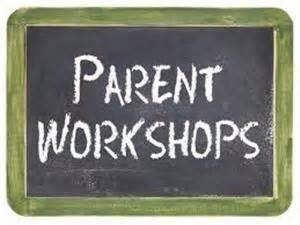 Click on the above title to check out the parent workshops and trainings schedule. 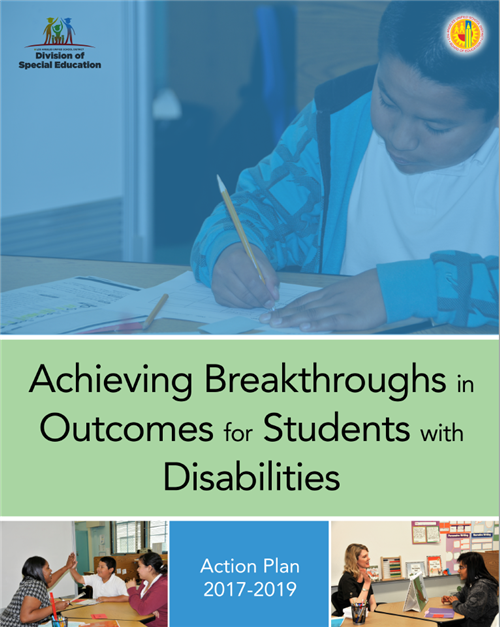 Parents - Access your Child's Current IEP. 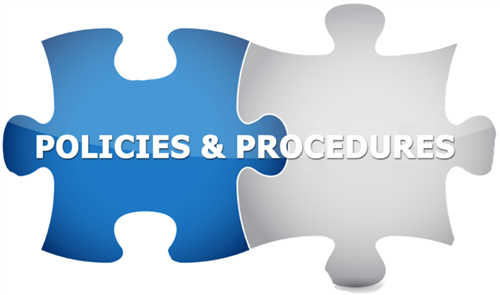 A Parent's Guide to Special Education Services (Including Procedural Rights and Safeguards). Brochures and Guides. Feel free to download and print. Continuum of Special Education Programs, Supports, and Services. Click on the image for information DVR resources: DVR training and the school self-review checklist. Click on the image to be redirected to the 2018-2019 professional development opportunities calendar. Click on the image to be redirected to the Welligent Support home page.